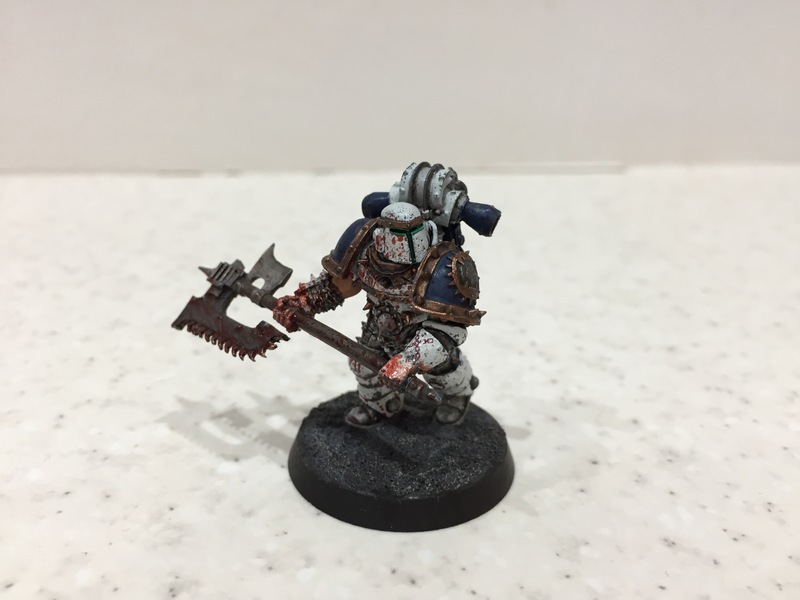 So Kharn was always going to lead my World Eaters from the offset. However using a special character every game isn't exactly fair or sportsman like, so I made a Praetor who could also act as a Centurion or Champion. 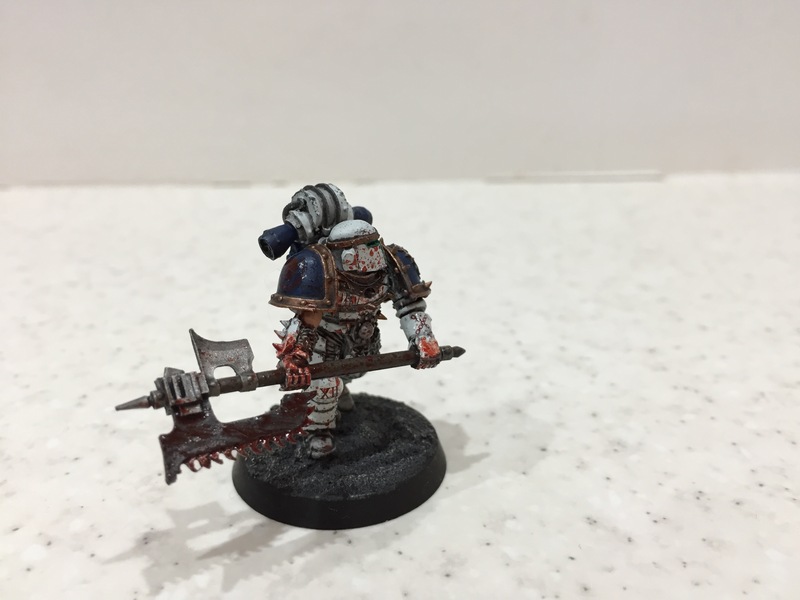 Happy with the model and paint job, he definitely does the job in my opinion. Next for WE will be the drop pods. My list currently has 5 normal, 3 deathstorm and 2 Dreadclaws backed up with a Dreadnought drop pod for the Siege Dreadnought so I really need to get a move on with them.